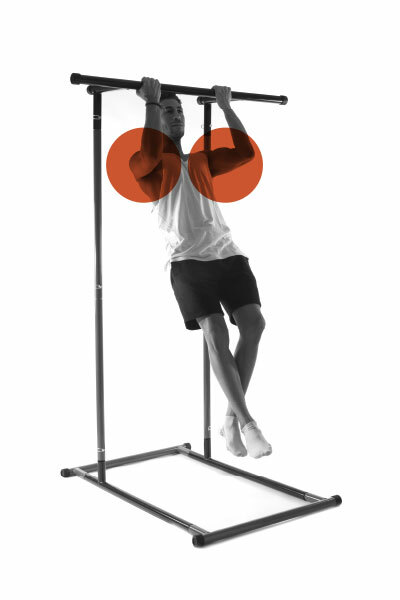 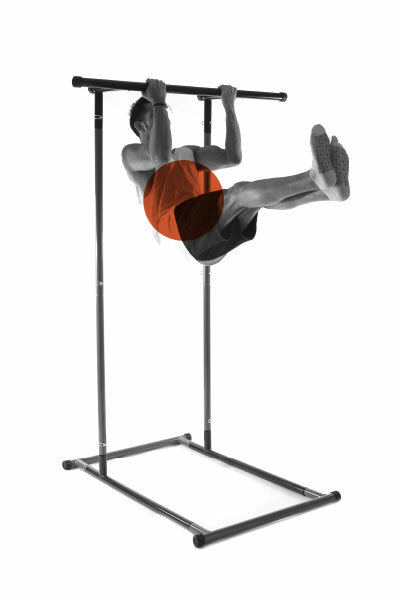 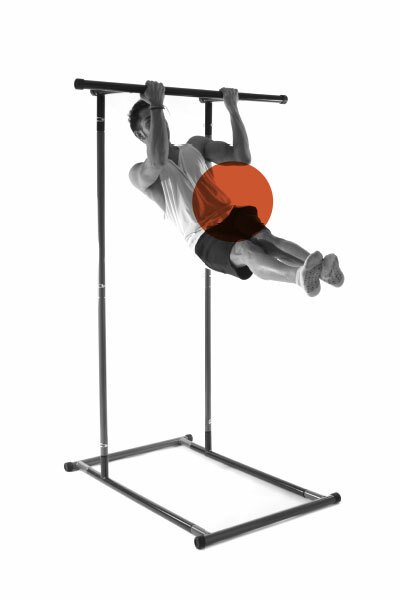 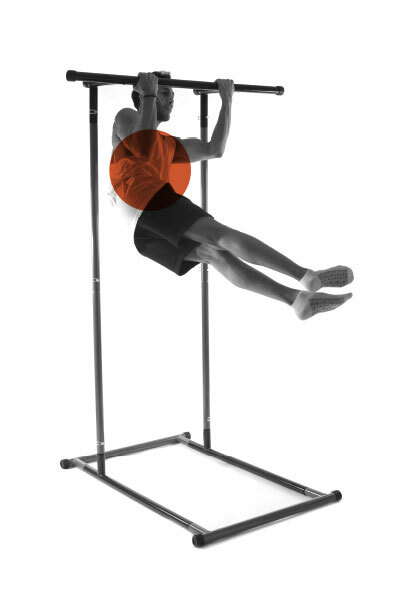 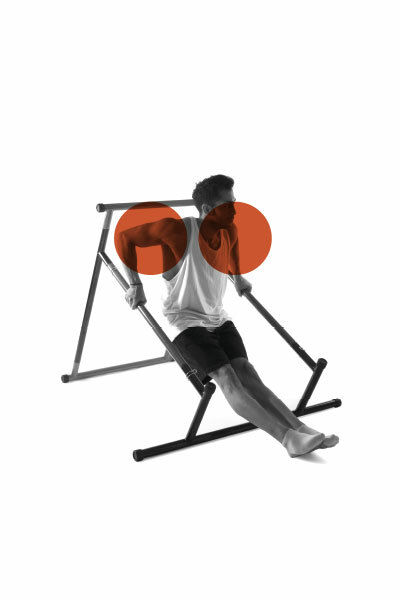 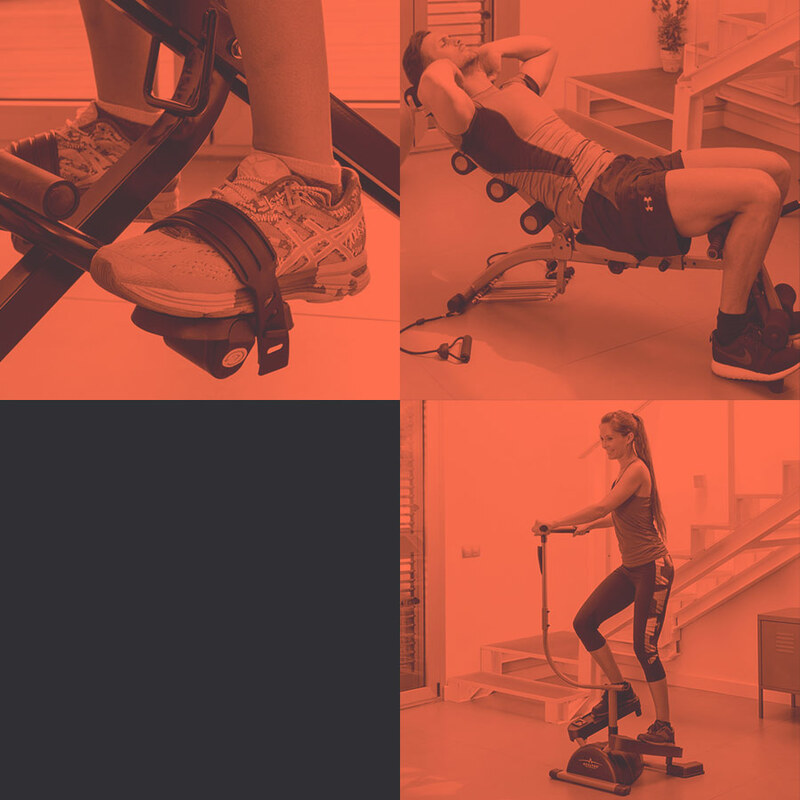 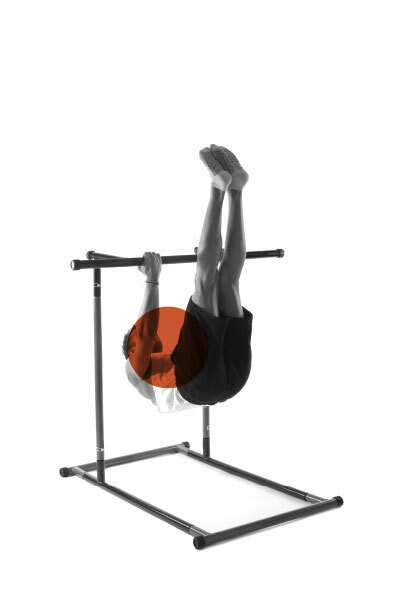 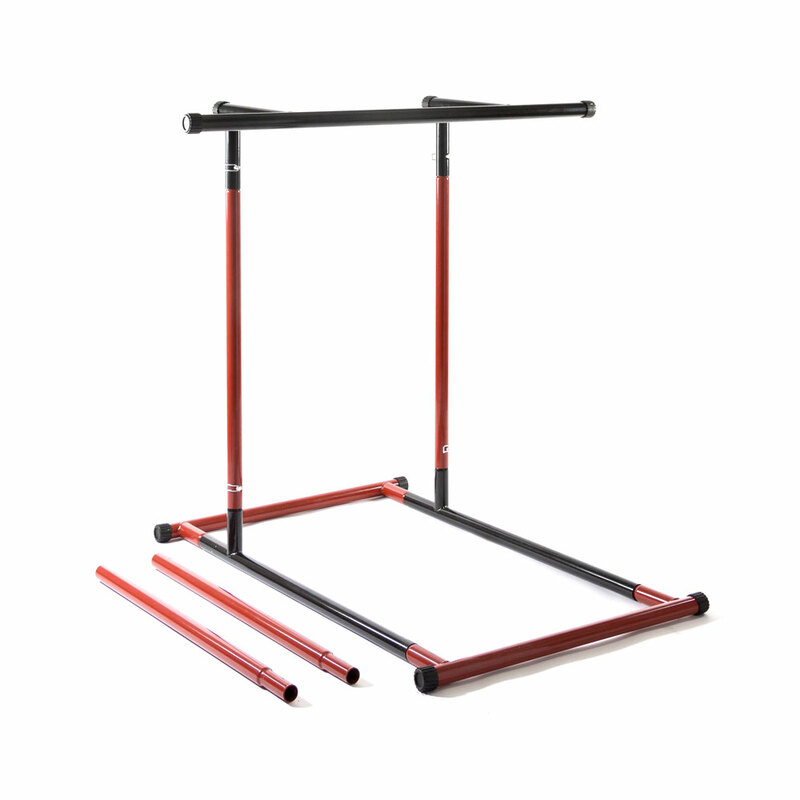 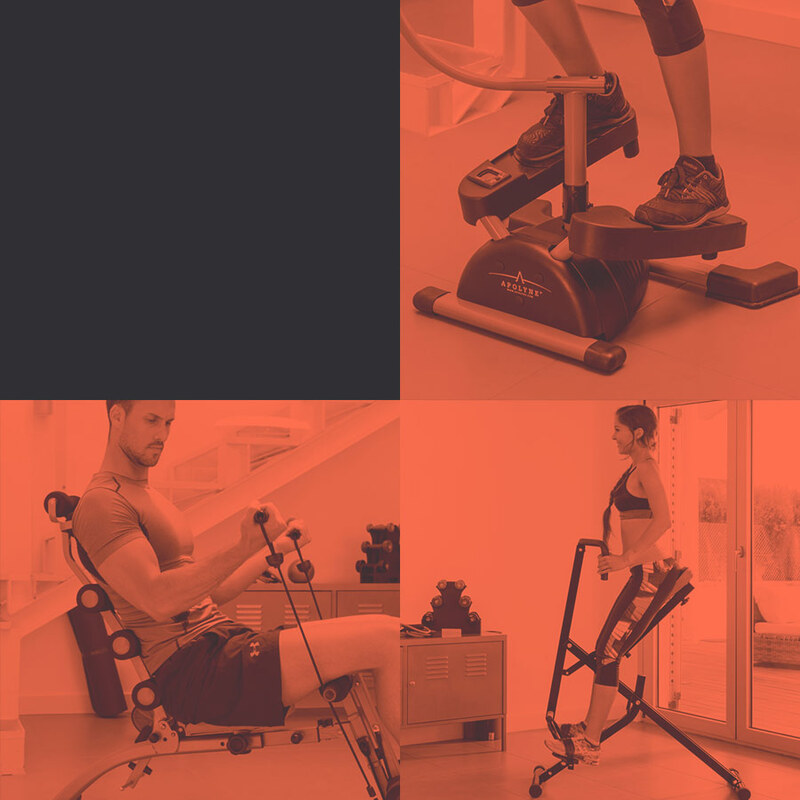 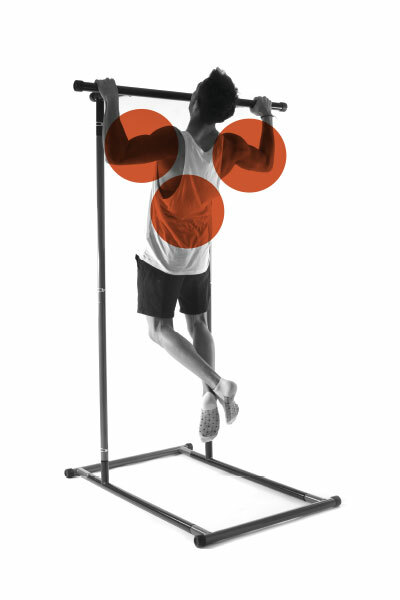 Combine body-building & recreation into one easy-handle equipment. 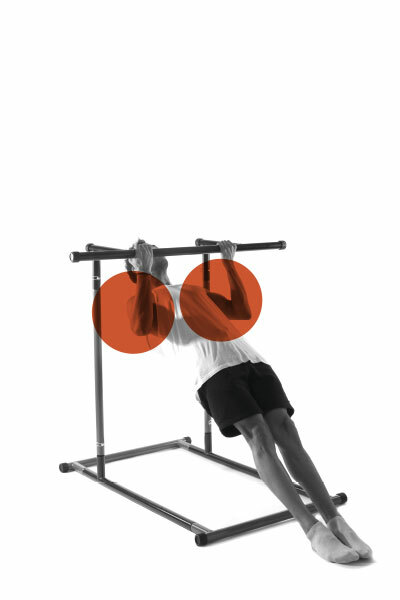 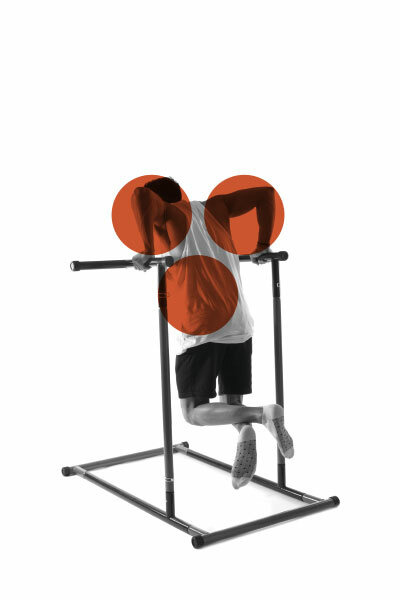 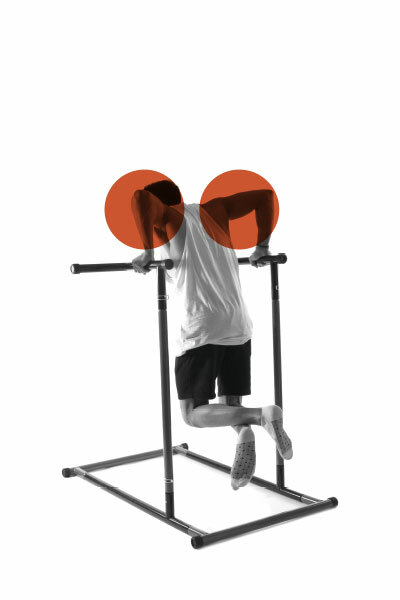 Exercise your upper body muscles: upper and middle back, shoulders, chest, biceps, triceps, abs and more! 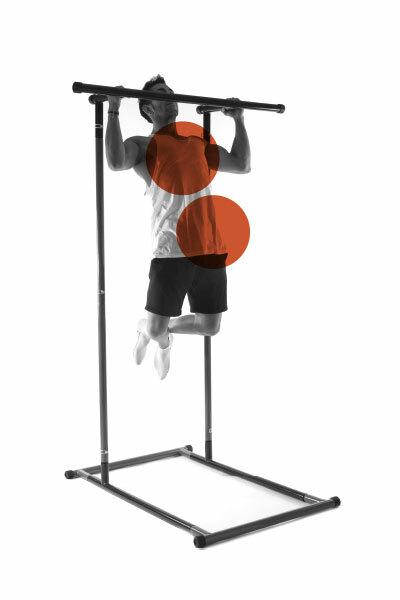 Supports up to 110 kg.